UNESCO identifies World Heritage Sites as places that belong to all peoples of the world, irrespective of the territory on which they are located. 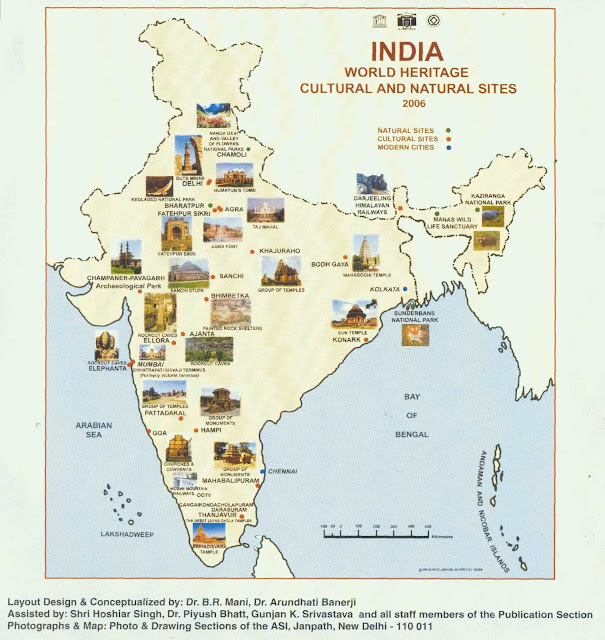 This means, these World Heritage Sites in India are considered to be of immense cultural and natural importance in the world. There are 32 World heritage Properties in India out of which 25 are Cultural Properties and 7 are Natural Properties.